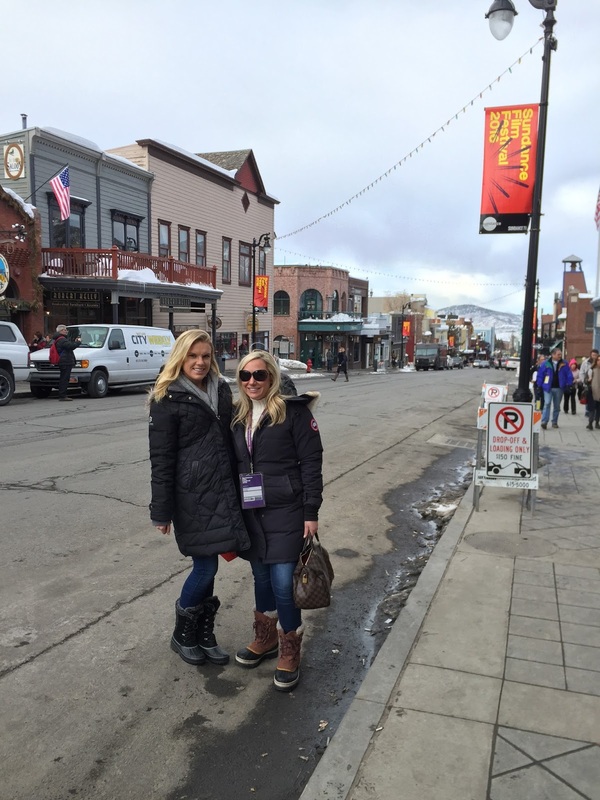 A few weeks ago I traveled to beautiful, snowy Park City for a bit of work and a lot of fun. 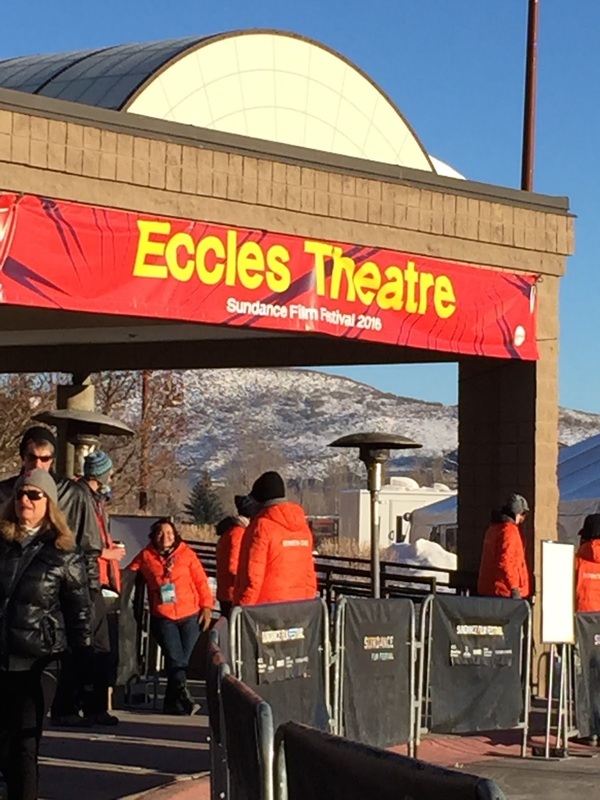 Amidst the snow-capped mountains, my agenda included attending the Sundance Film Festival as well as other events. 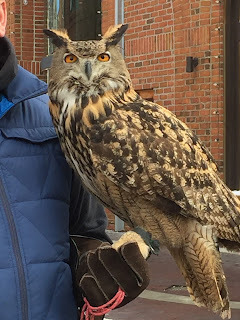 I loved taking part in all of the festivities as well as being surrounded by such beautiful, natural scenery. 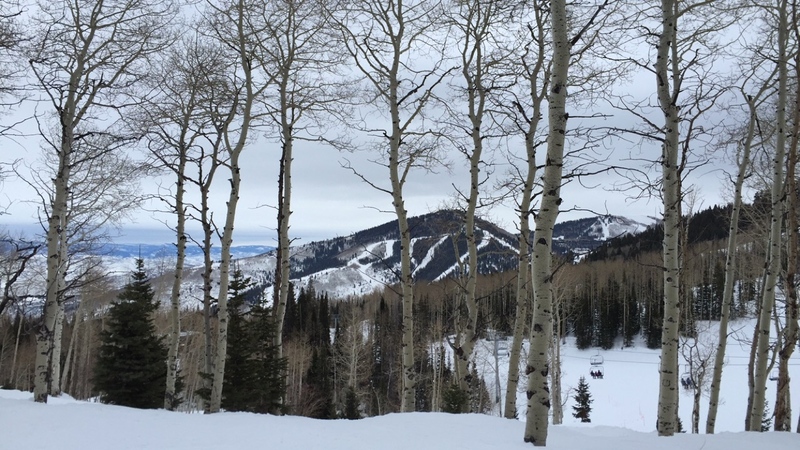 The Canyons Resort covers nine mountain peaks with a maximum elevation of 9,990 feet. We stayed at the gorgeous Sundial Resort at the base of The Canyons, a ski in/out resort. 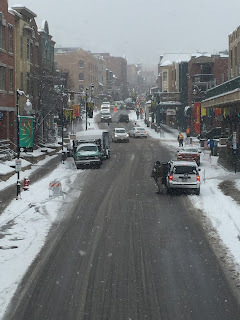 Our hotel was at the base of The Canyons, where the main ski lift let off. 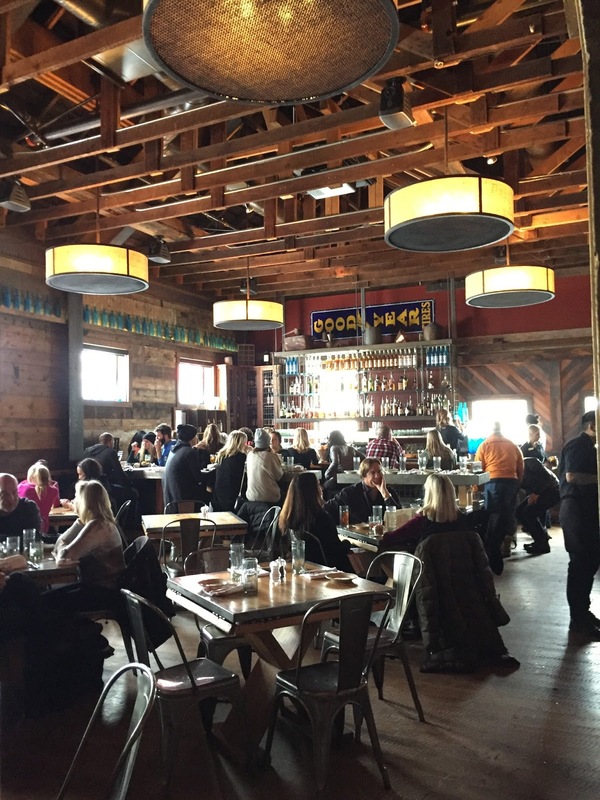 Live bands, an indoor and outdoor bar, as well as restaurants and shops made it such a fun atmosphere to be in. After skiing, we headed downtown to the heart of Park City to see a few movies, do some shopping and of course, eat and drink! 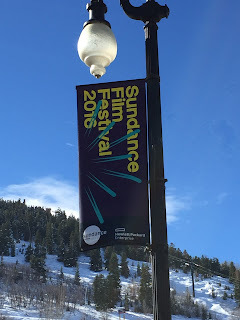 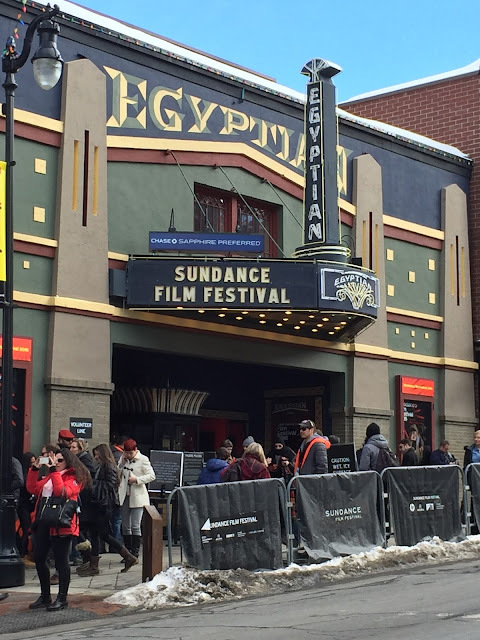 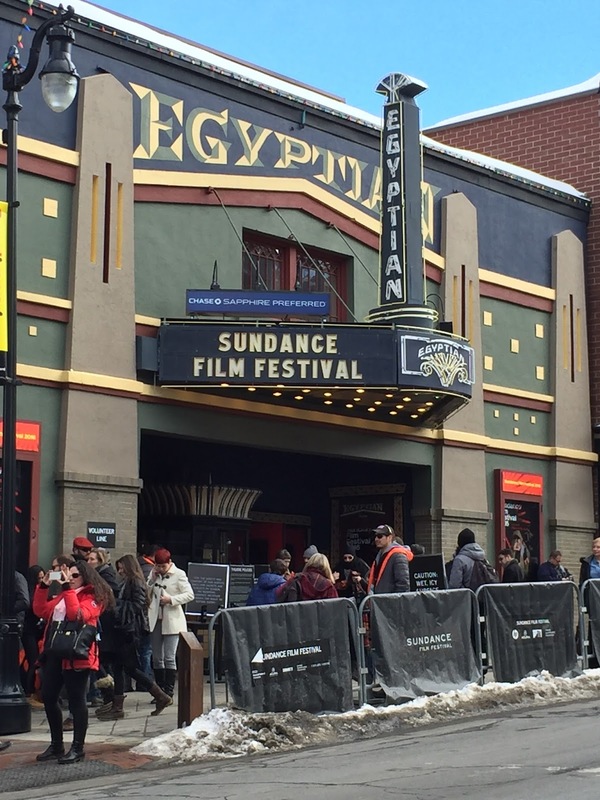 The 2016 Sundance Film Festival took place from January 21st-31st. 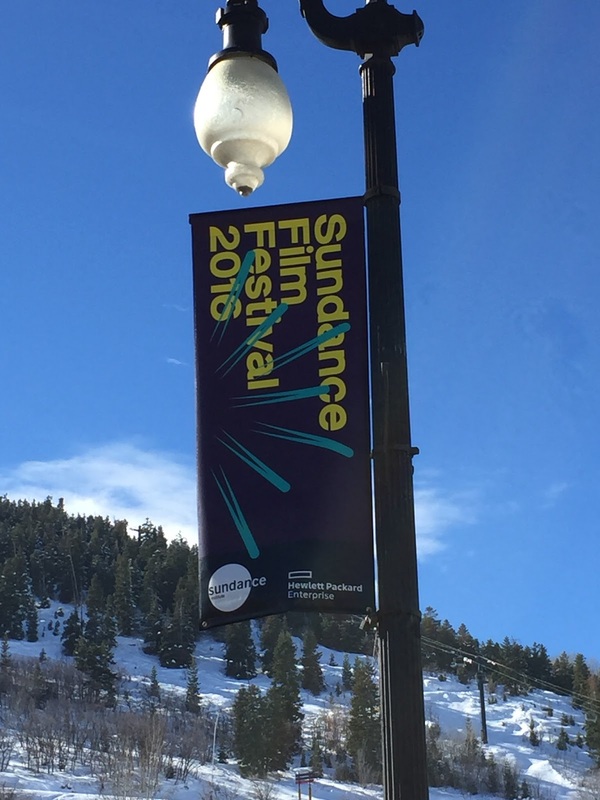 It is the largest independent film festival in the US and showcases new work from both American as well as international filmmakers. We had a delicious dinner at Tupelo, a new restaurant on Main Street. 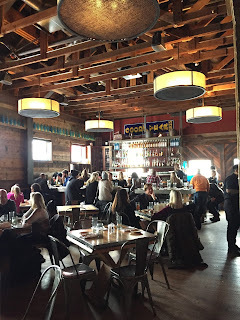 They make globally inspired food which is artisanally sourced and stunningly prepared. 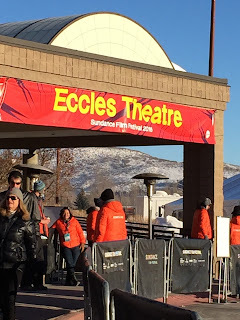 My favorite movie at the Sundance was The Hollars directed by and starring John Krasinski. 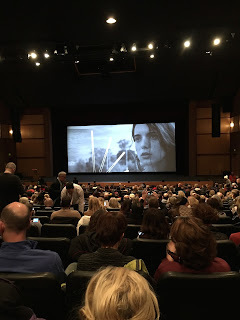 He personally introduced the movie and then did a Q&A with the audience afterwards. 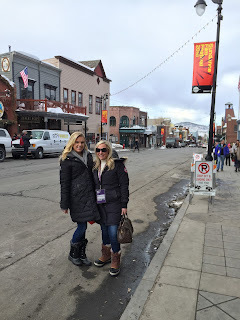 While in Park City, we went to the Sundance Music Cafe on Main Street and heard some amazing musicians. 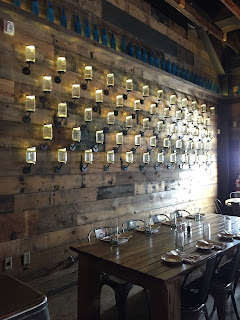 My personal favorites were from The Bluebird Cafe in Nashville. 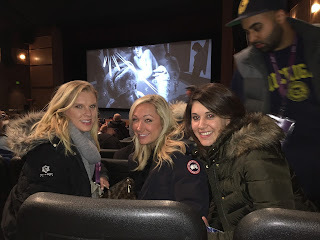 Chris DeStefano, Ashley Gorley, and Josh Osborne are all extremely talented singer/songwriters who are responsible for numerous number one hits in country music. 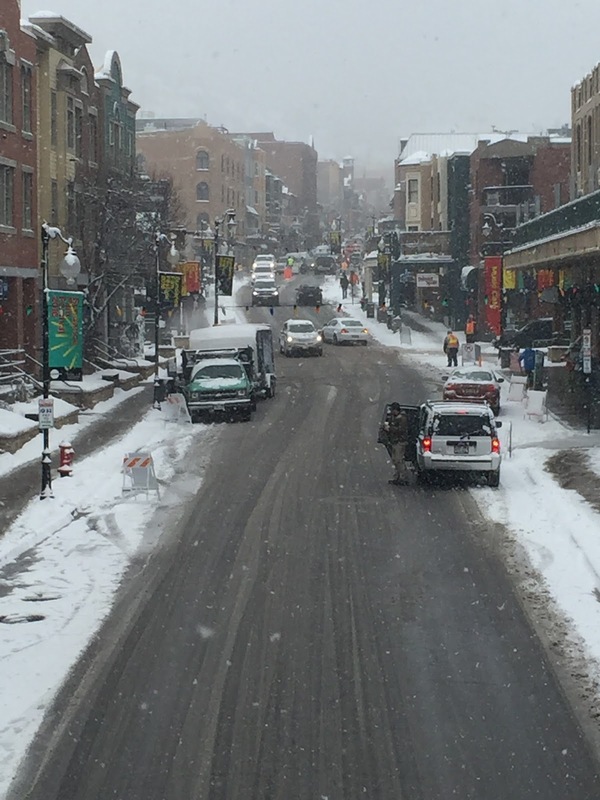 Park City looked beautiful covered in snow. 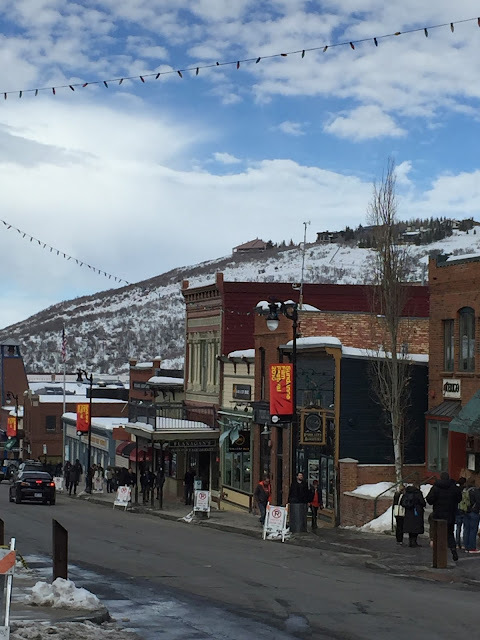 It is such a fun town to walk around and explore. 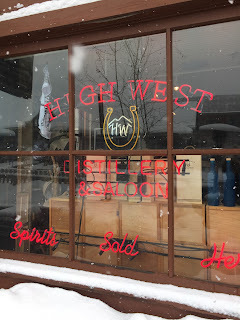 High West Saloon is a famous whiskey distillery with a great restaurant and bar.